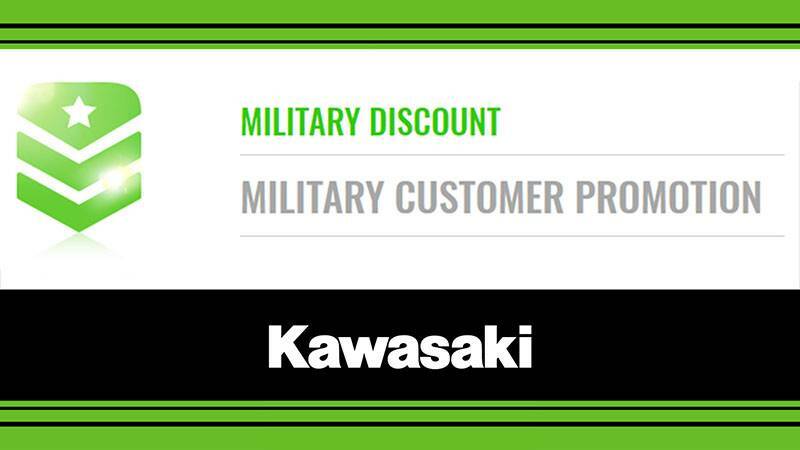 Save money on your new Kawasaki motorsport vehicle with these deals and offers. 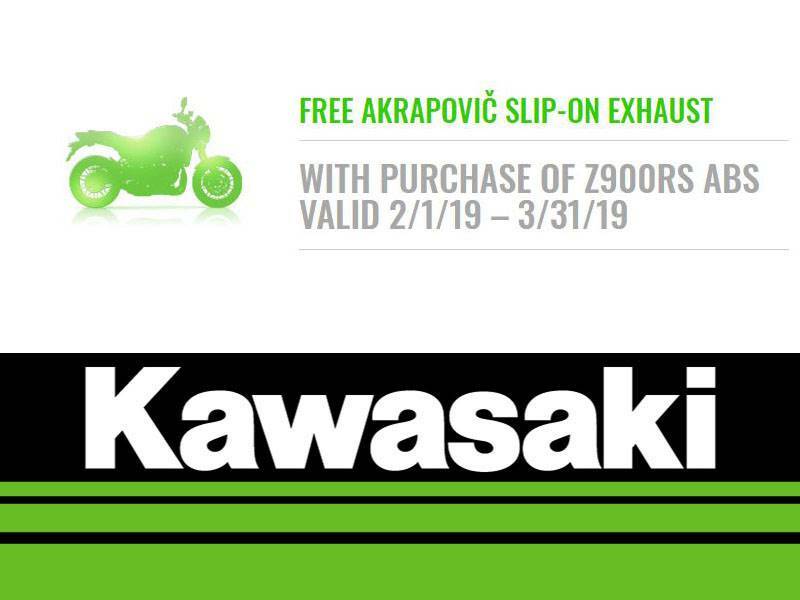 Get details on original equipment manufacturer specials and factory promotions currently available at JEM Motorsports Kawasaki in Maine. But hurry! These incentives may expire soon.